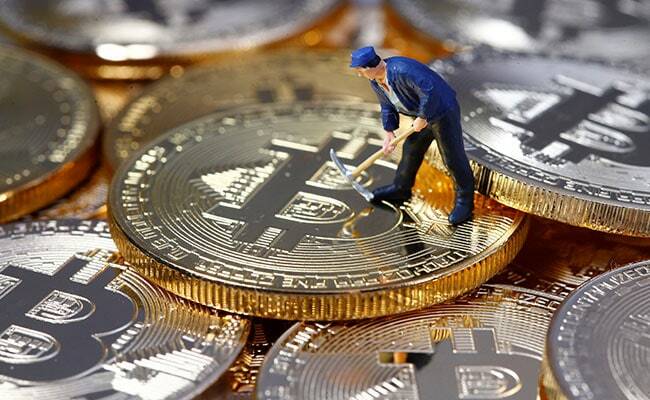 China will crack down on online pyramid schemes, including speculation masked as cryptocurrencies and online games, the public security ministry said on Friday. The ministry will act jointly with the industrial and commercial department to stamp out pyramid-type schemes, besides punishing those who swindle students and vulnerable groups, the ministry said in a statement on its website. Chinese regulators have moved to rein in financial risks associated with virtual currency trades and pyramid schemes. A court this month sentenced two people to life imprisonment for fraud in a pyramid scheme involving 15.6 billion yuan ($2.44 billion) that sucked in more than 200,000 people. South Korean news website Yonhap, early this week, reported that Finance Minister Kim Dong-yeon had told a local radio station that the government would be coming up with a set of measures to clamp down on the "irrational" cryptocurrency investment craze. The finance ministry, Union minister Arun Jaitley and Reserve Bank of India (RBI) have warned the bitcoin traders on numerous occasions, apprising them of the risks they expose themselves to. Jaitley has even said that cryptocurrency is not legalised as of now, while the RBI has made it clear multiple times that the creation, trading or usage of all virtual currencies, including Bitcoins, as a medium for payment are not authorised by any central bank or monetary authority. A recent crackdown came from the finance ministry on December 29 when it likened the bitcoins to ponzi schemes.